Plan your trip to Wisconsin by booking a unique Milwaukee hotel and finding the perfect Milwaukee attractions. While in town, be sure to check out the many fun (and food!) 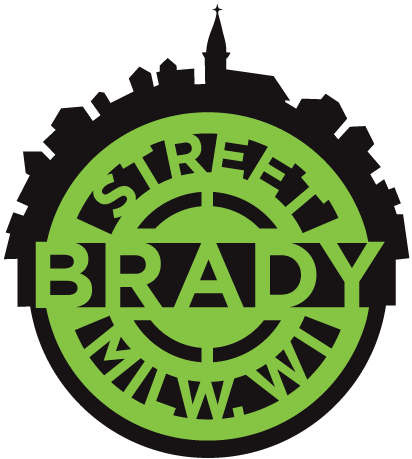 filled Milwaukee Food & City Tours available while you are in town. Also, while in town why not let us do the driving as you explore Milwaukee on our convenient Hop On Hop Off Sightseeing Bus! 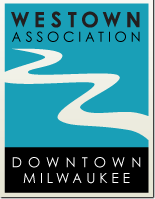 We’re so excited to announce Caitlin Weitzel’s new position with Milwaukee Food & City Tours. Caitlin will ring in 2017 as our Private Events & Logistics Manager, focusing on building out our offerings for corporate clients and group travel; designing daytrips in Wisconsin and the Midwest; and working with our many Milwaukee hotel, attraction and restaurant partners. You can make your wedding day even more special and hire our vintage Fiat 500 Cinquecento! This iconic classic is one of the cutest ever made. Heck, even William and Kate came home on their wedding night in a classic Fiat 500! Halloween in Milwaukee Isn’t Just For Kids Anymore! Don’t spend this Halloween season gobbling down handfuls of leftover candy or raiding the kids’ trick-or-treat-bags. Join Milwaukee Food & City Tours for a spook-tacular evening filled with ghoulishly good pizza, hauntingly delectable chocolates, and tales from Brew City’s haunted past. Are you trying to plan a fun and memorable class, family, or even a military reunion? 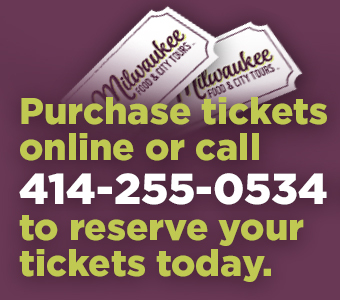 Let Milwaukee Food & City Tours help you create a fun, entertaining, and stress free reunion by organizing a custom tour! Their space may be new, but their Italian cookies and cannoli remain unchanged. We look forward to continued weekly visits on with our many tour attendees!